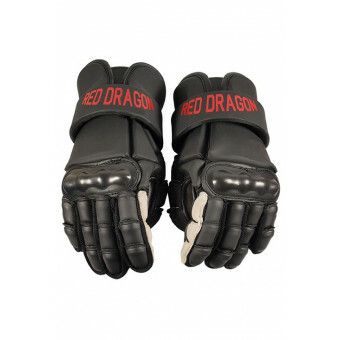 These gloves are perfect for technical fencing, and provide a balance between protection and mobility. 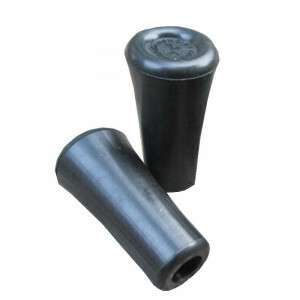 Very supple and dexterous, they are ideal for sabre, messer, dussack and rapier. 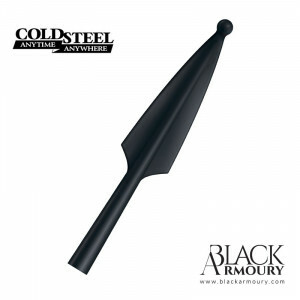 We also recommend them for shield work (buckler, viking, heater). 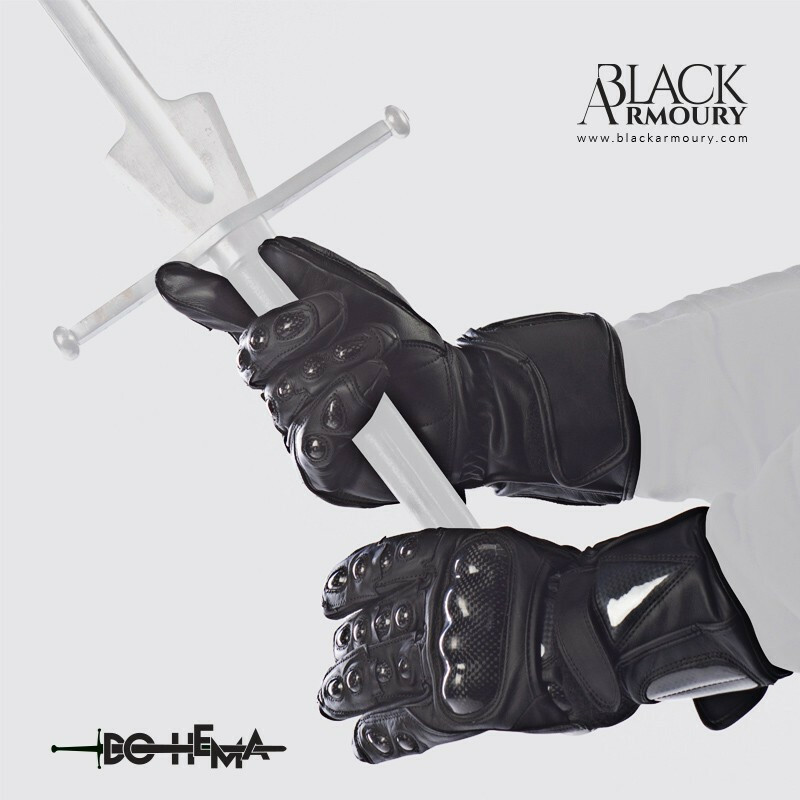 While light, they can be used for light, controlled training at longsword. 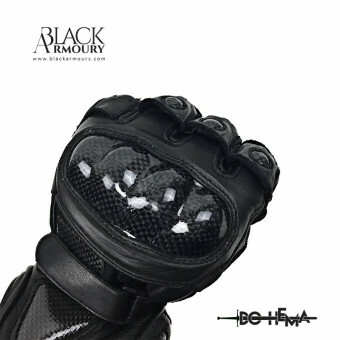 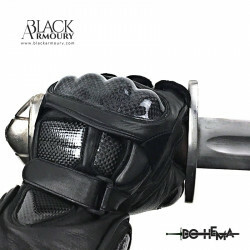 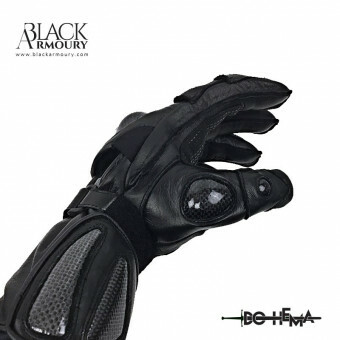 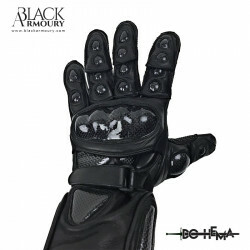 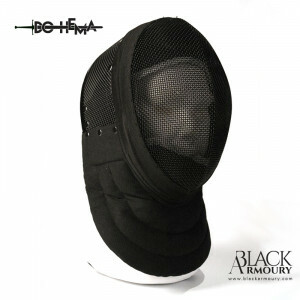 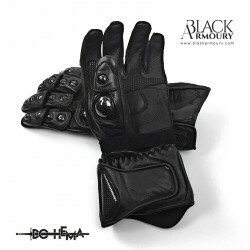 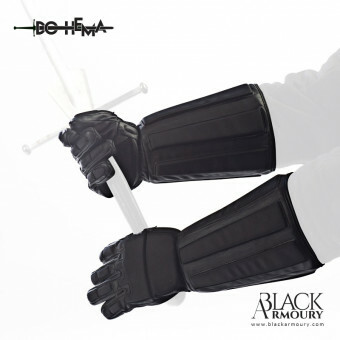 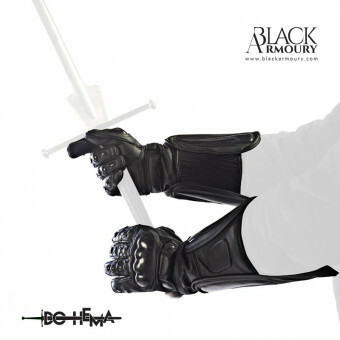 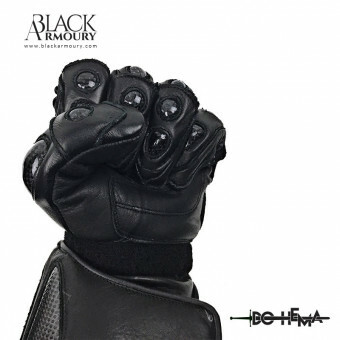 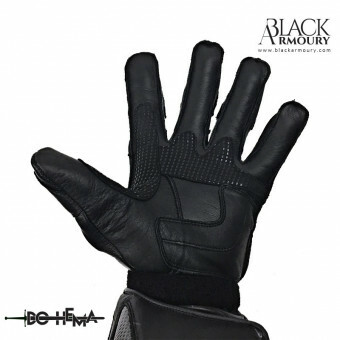 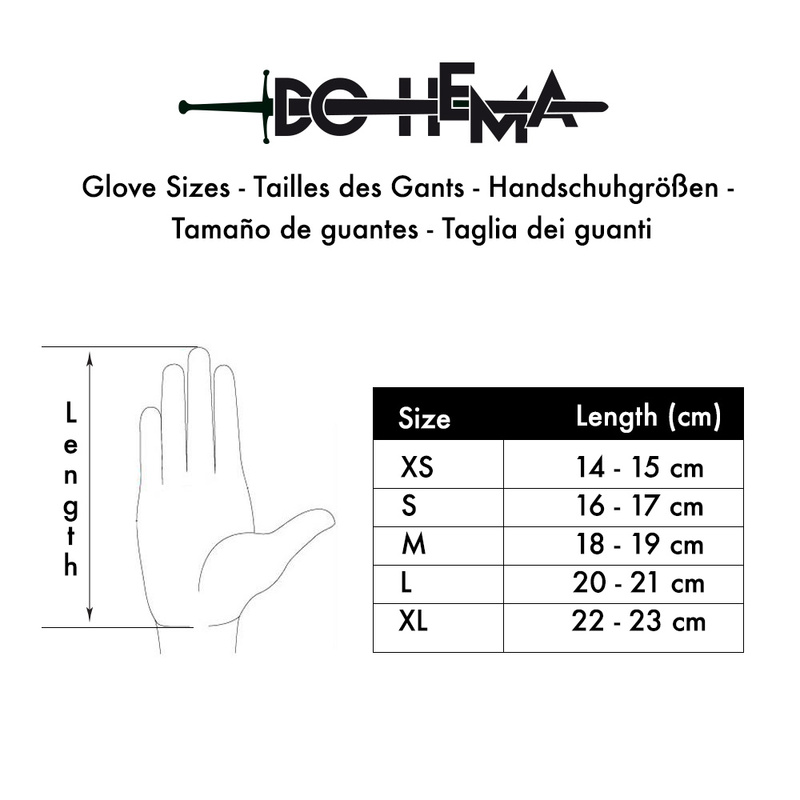 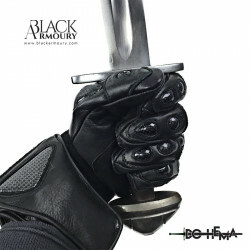 The long glove, which covers the forearm to the elbow and is tailored to fit over a HEMA jacket.